The Selah students toured the Ramada hotel in Jerusalem and had behind the scenes access to the hotel kitchens. 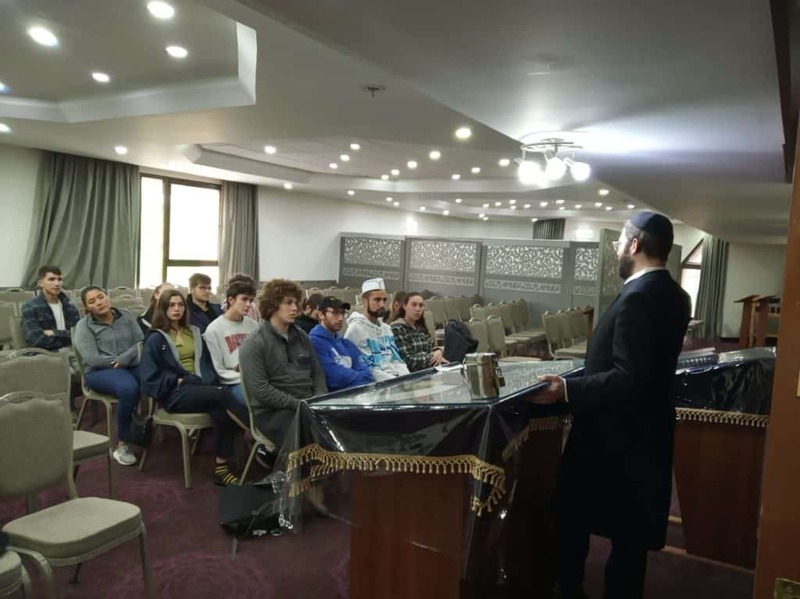 The students met with the hotel Rabbi and the Kashrut supervisors and kitchen staff. Their tour was led by Rabbi Krakowski, the head of the OU Kashrut Division in Israel. They learned about meat and milk separation, kosher for Passover foods and how to prepare vegetables. All of this followed by a discussion about the significance of keeping Kosher for our Jewish identity.